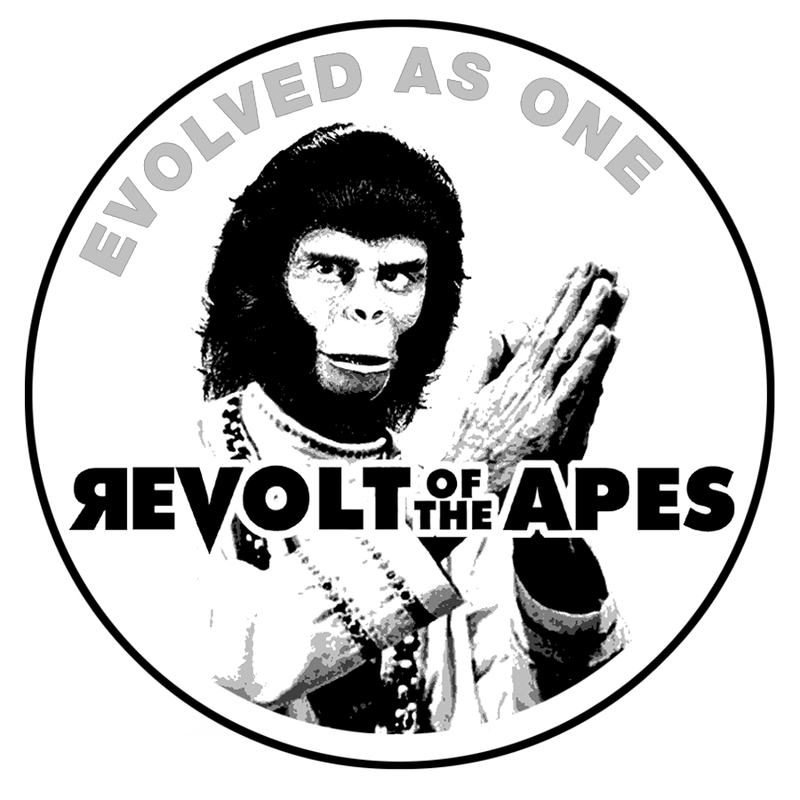 Contact: revoltoftheapes (at) gmail (dot) com. All content by Ryan of the Apes, with the exception of original graphic concept and design by Rock ‘n Roll Rob (Revolt of the Apes’ Minister of Aesthetics) and psychic guidance by SpliffRiff (Revolt of the Apes’ Lieutenant Minister of Culture). Our relationship with Austin Psych Fest is strictly unofficial and largely platonic. Our headquarters are not in Austin, or even Texas, but a small town in central Virginia. This site was originally created to spread the word of Austin Psych Fest 2010. It has since continued with content directly related to the bands and artists involved, content tangentially related to the bands and artists involved, and content not at all related to the bands and artists involved. Austin Psych Fest 2014 – the seventh such gathering – takes place May 2-4, 2014 at Carson Creek Ranch. Revolt of the Apes practices PMA (along with other ritualistic diversions) – meaning we endeavor to write only about the music and art that we enjoy. The Revolt of the Apes live audio attack of “soundscapes and ape-scapes” action is available for gatherings large and small, in addition to children’s parties. Inquire within. Yes, no more pain. No more slavery, and no more sorrow. 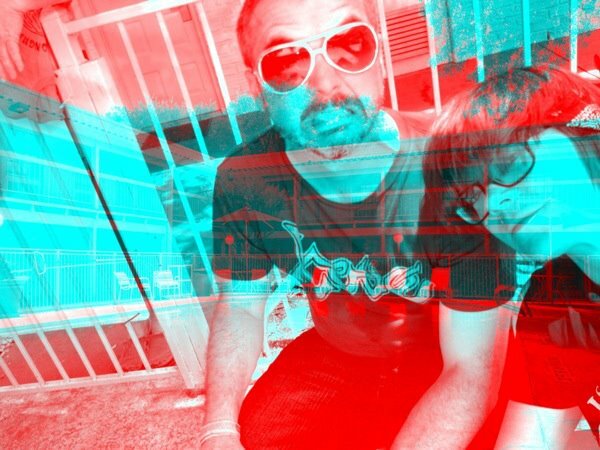 Valis of Trip Inside This House turned me on to your blog – really love the interview with Helicon. Great job on both ends (very intelligent guy). If you’d be interested in taking a listen to my band The Red Plastic Buddha, see the above link. We’re a neo-psych outfit out of Chicago and we’re about to finish our second record. I sent Valis a few samples and I think I blew his mind. Either way, great writing and keep up the great work! How could I say no getting my wig flipped like Valis?!? I’ll check it out. And thanks for the kind words! This is a greatly appreciated blog- glad that the Austin Psyche. Fest and it’s promotional involvements are helping spread some of the best rock of this time and keeping it alive during a very chaotic music industry. I have no doubts that the success of the Pyche. Fest rockers and the the Festival itself will continue transcending and be a substantial entity to the rock n’ roll realm. Thanks, Frenchie! I’m just one guy with an Internet connection, trying to do something fun & creative, and salute others (like you) who do the same. Hey how’s it going, I’m not affiliated with the Austin Psych Fest but I just wanted to say I really dig the blog! All of the music posted on here that I’ve checked out so far has been fantastic so keep up the great work!! I’ve caught the 80’s nostalgia fever that’s going around, so I recently started up a solo project called Cassida Pax and I just released a free EP the other day if you’d like to check it out: http://cassidapax.bandcamp.com/ But anyways, the blog is awesome and keep posting great music! Thanks for the kind words! Most appreciated. I’ll check out Cassida Pax! 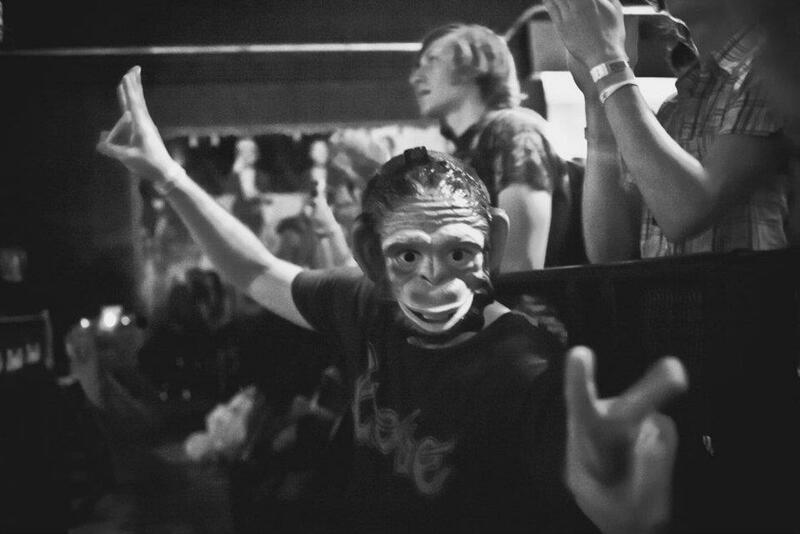 That’s me in the background of the ape picture. Rad. Thank you for checking out my Mountain Throne EP on bandcamp. I added a new track to that collection called “Senge Dradrok” and would like to send it to you (free) if you want it, please let me know if your interested and I will email it or find a way to get it to you through soundcloud or bandcamp. 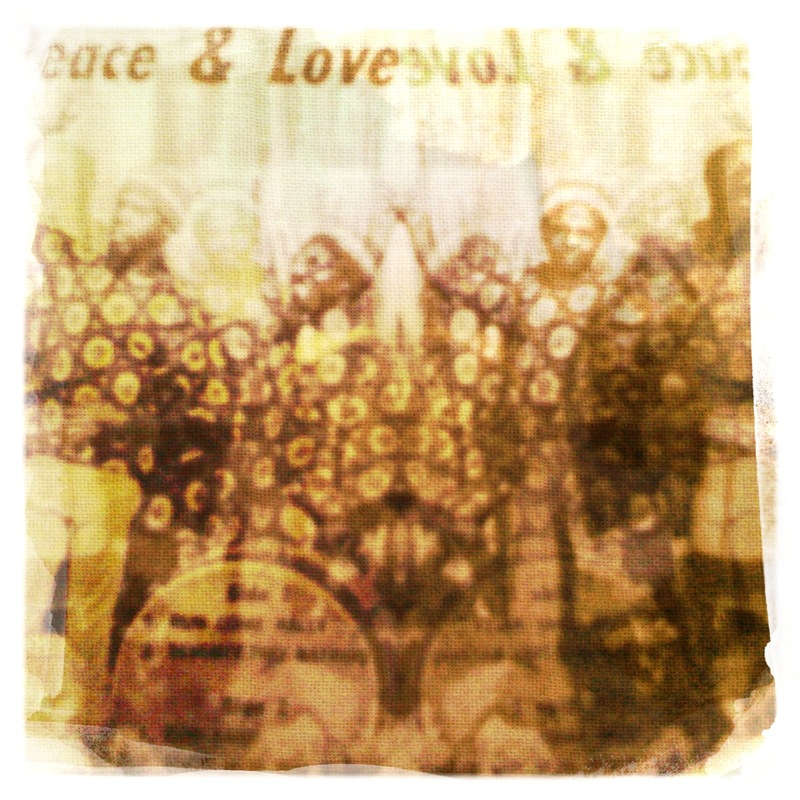 I am probably the ONLY native middle eastern (IsraHell) who really digs all the music surrounding APF. I live rock n roll, and I would like to be the Israeli ambassador of APF and the Revolt of the Apes, as I am one, too! I want to start off by saying mad respect to all of your work my brotha, I can relate to what you said,”Drop Out meant self-reliance, a discovery of ones sigularity, a commitment to mobility, choice and change.” I doped out of college after my first semester to go back to my home town Indio Ca in the Coachella Valley. Having done that my first week back into the Valley I found this band that needed a singer and so I tried out. They loved me off top and so we started making music, playing shows and about a year later we ended up opening up Coachella Fest 2015 on the Outdoor stage at 11:15am-11:50am! My bands name is ALCHEMY, theres a link for a Jam in the Van video we were asked to go shoot during Coachella 2015. We’d appreciate it if you’d check it out hope you enjoy! Thank you for all the work you’ve done and we love your site and follow you on Twitter! Never stop please this is one of the view sites we actually keep up with!